Great for someone new or established in practice. 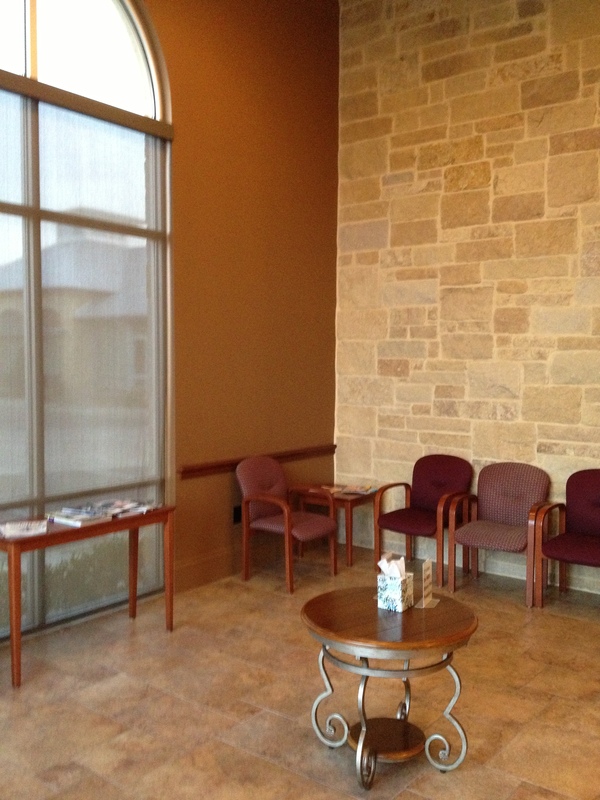 Excellent location for a new practice or satellite office on the north side of San Antonio. 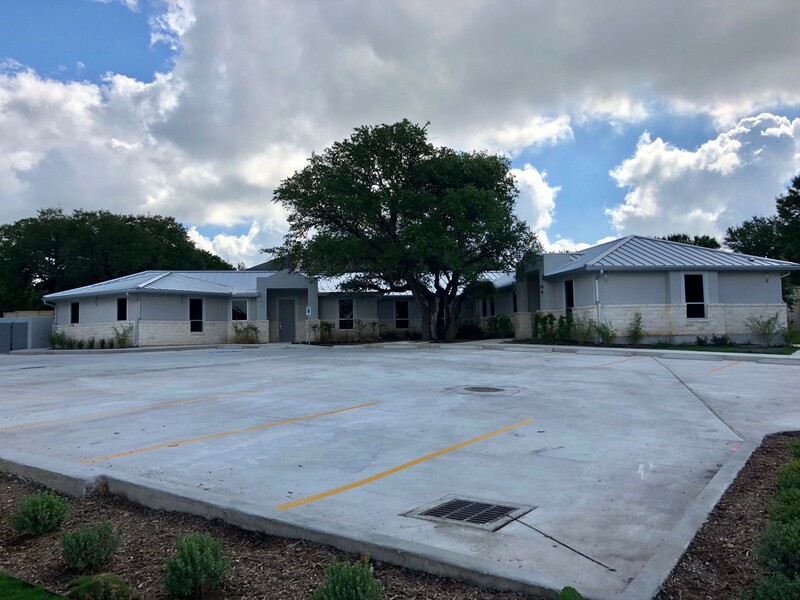 The building was designed for and used as a medical office and has excellent proximity to Bandera Road (1 block away) and close to the Medical Center area. 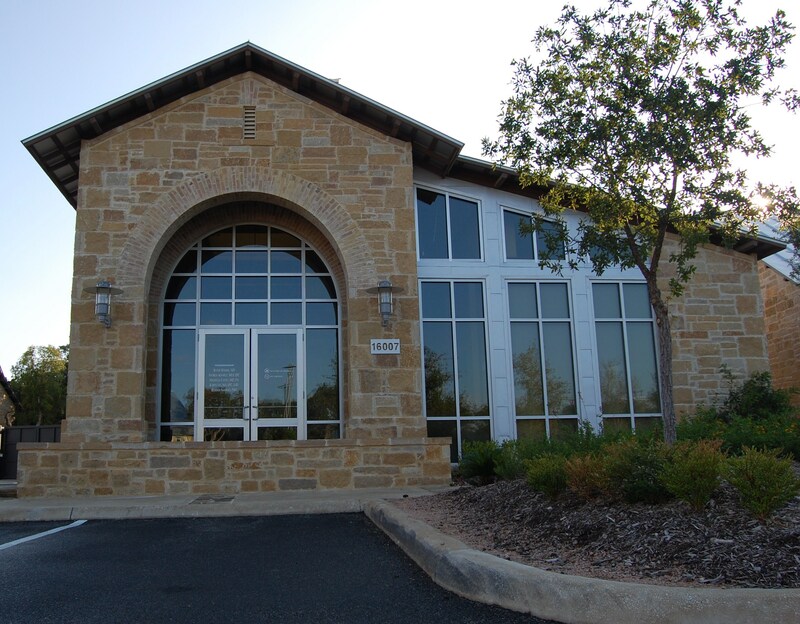 Mental Health Office in North Central San Antonio in Upscale Business Park. 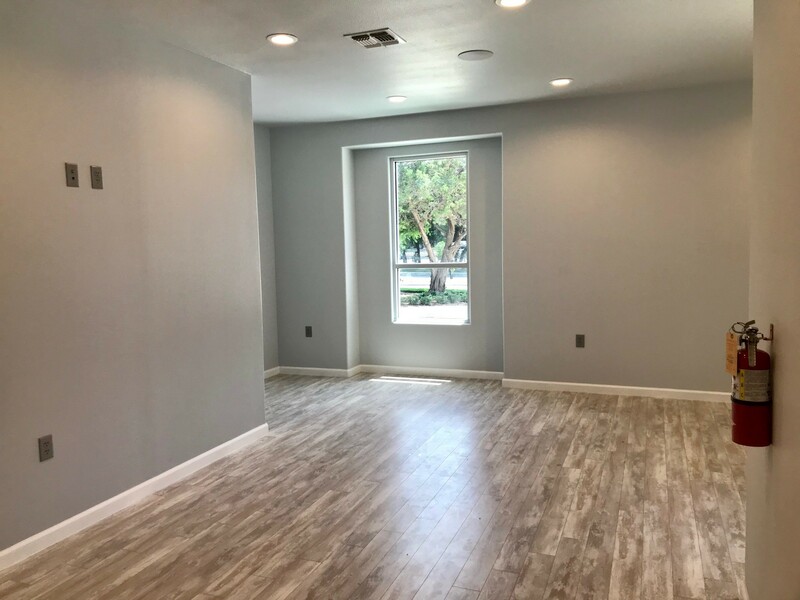 FULLY FURNISHED 15 X 15 Office, waiting and break rooms. 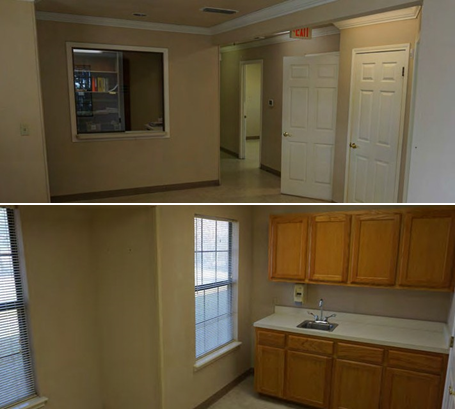 Private bathroom, receptionist area, private entrance, internet, sound system, credit card machine, fax/copier. 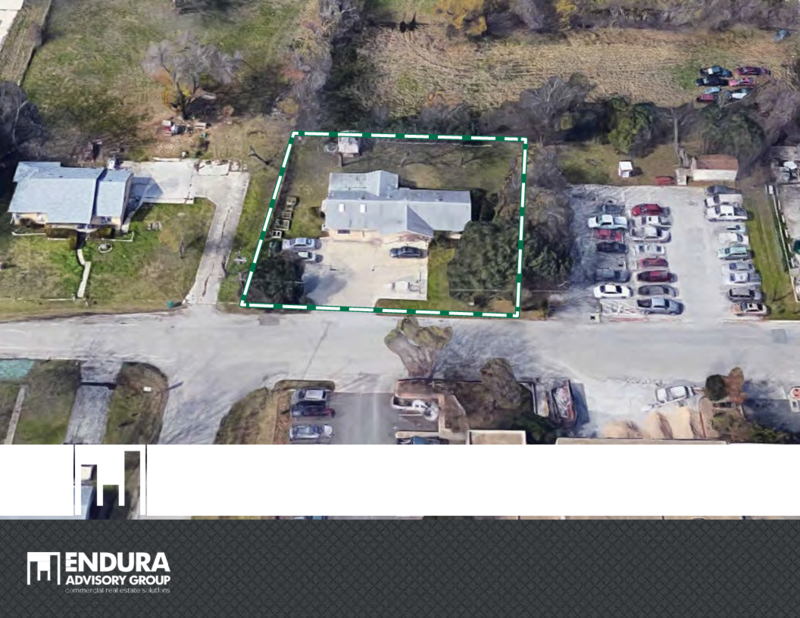 Centrally located in a quiet office subdivision with ample, free parking, with a beautiful greenbelt. 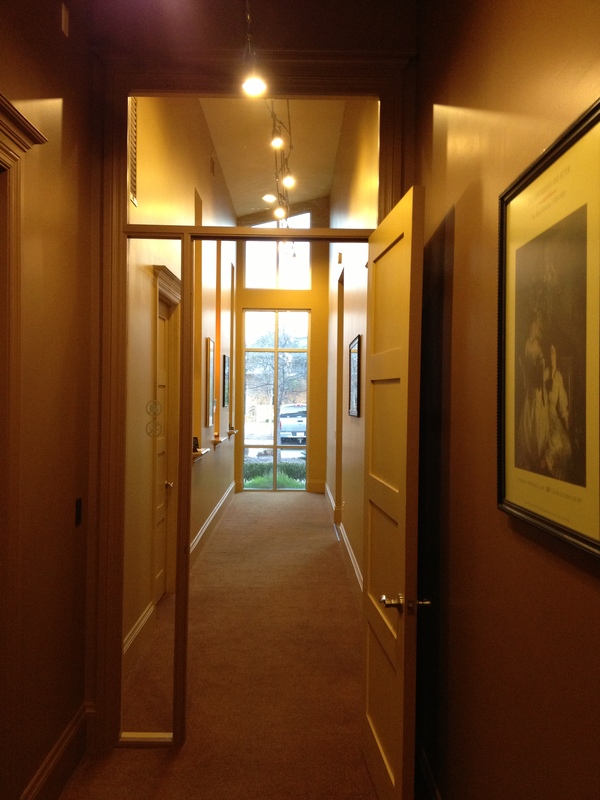 Two Psychiatrists and a Psychologist are tenants in the building, and one office is available for rent. Great for someone new or established in practice. If interested, please contact Susan Wynne, MD. Patrician Mackin, MD, is a family practice physician whose office is in the Bexar County Medical Society Building at 4334 N. Loop 1604 West. 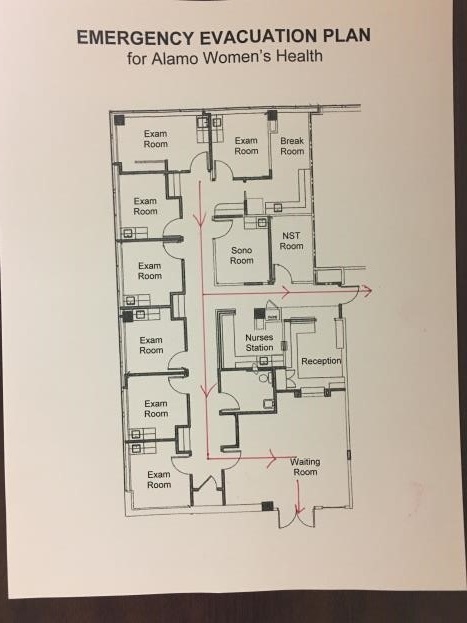 Dr. Mackin has six standard-size exam rooms, 3 of which are currently empty, along with an empty physician’s office which are all available on a short-term (6-12 months) space-sharing basis. 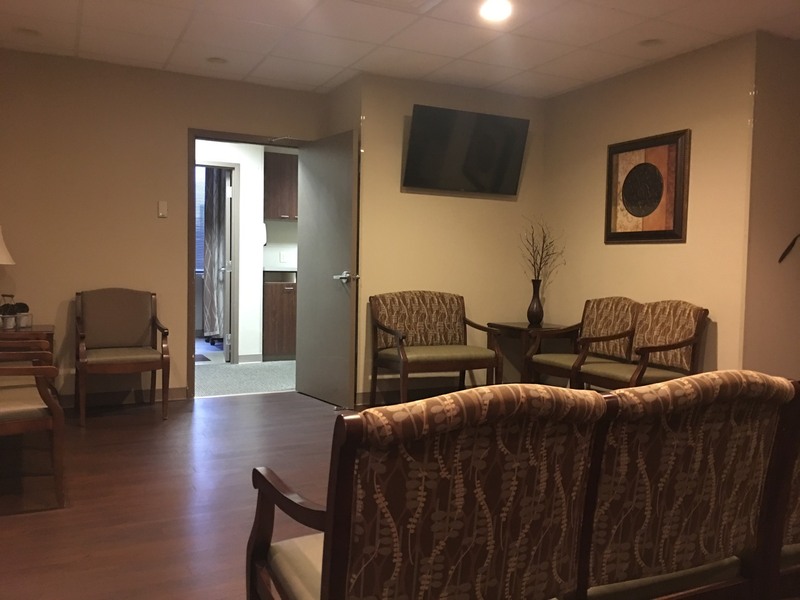 The office includes a good size, common waiting area that would be shared with Dr. Mackin. The sharing physician would need to provide their own staff, office supplies, medical supplies, and computers. Dr. Mackin is open to a part-time or full-time, space-sharing arrangement including allowing use of the space outside of M-F, 8-5. Availability is from now until fall/early winter 2019. Sublease. 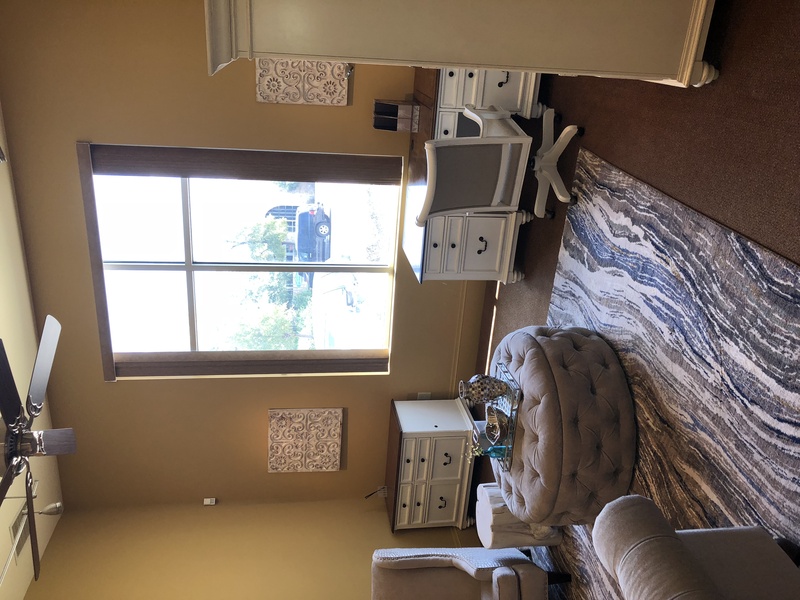 4 Offices available, Exam Room Available, Conference Room. 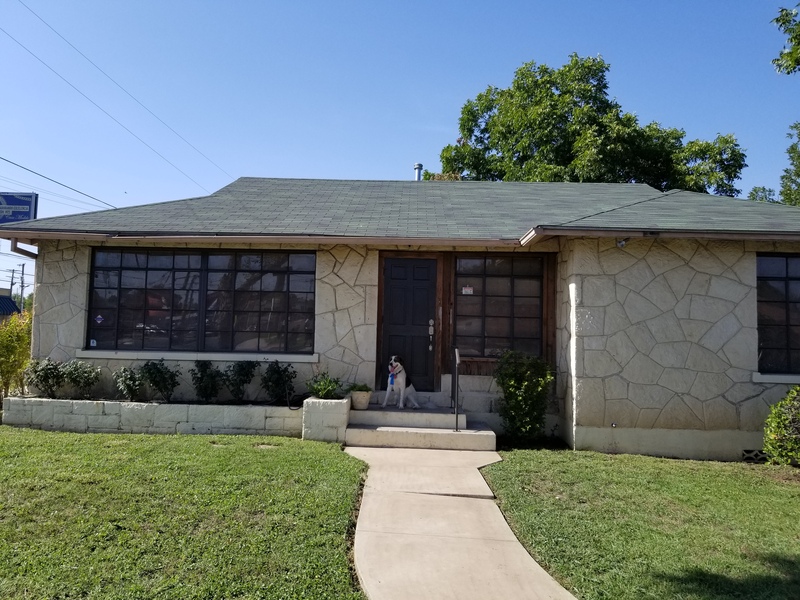 Newly renovated and move-in ready. 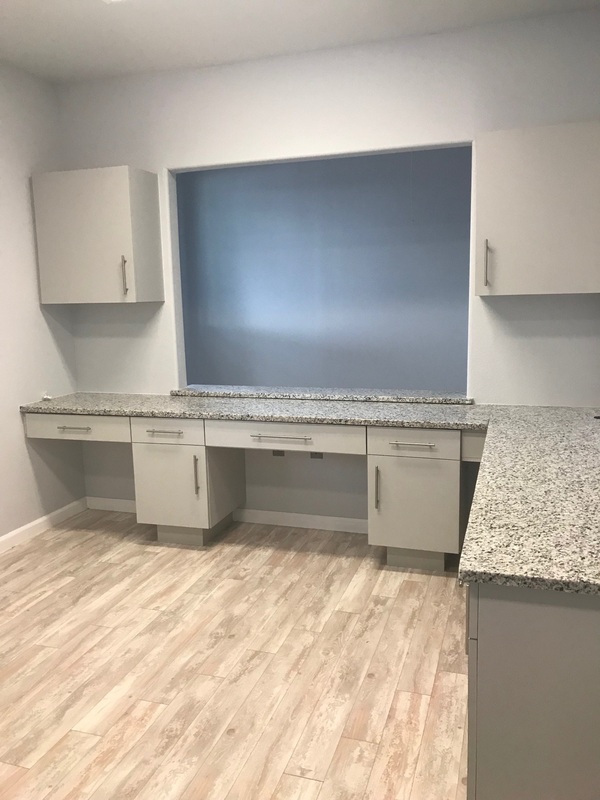 1652 sq ft medical office for lease located at 5600 San Pedro Avenue. Private parking lot, entry and waiting room. Full suite rental. 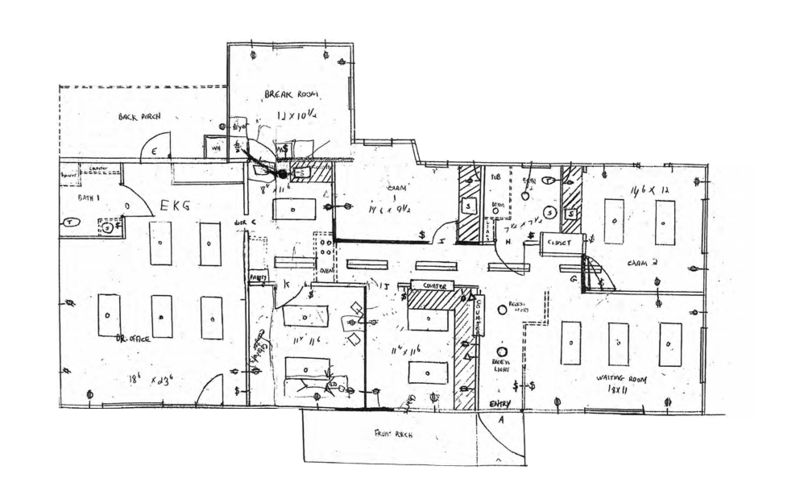 Well laid out floor plan for a second office or primary location. 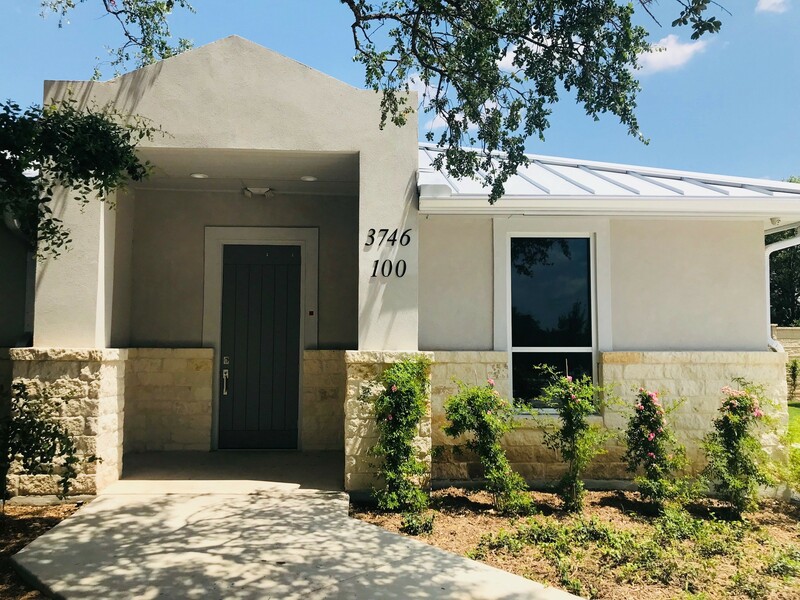 Situated in heart of SAN ANTONIO inside loop 410, near Quarry Shopping Center, Alamo Heights, Olmos Park, San Antonio Airport, Trinity University, University of the Incarnate Word. Located on a bus line. 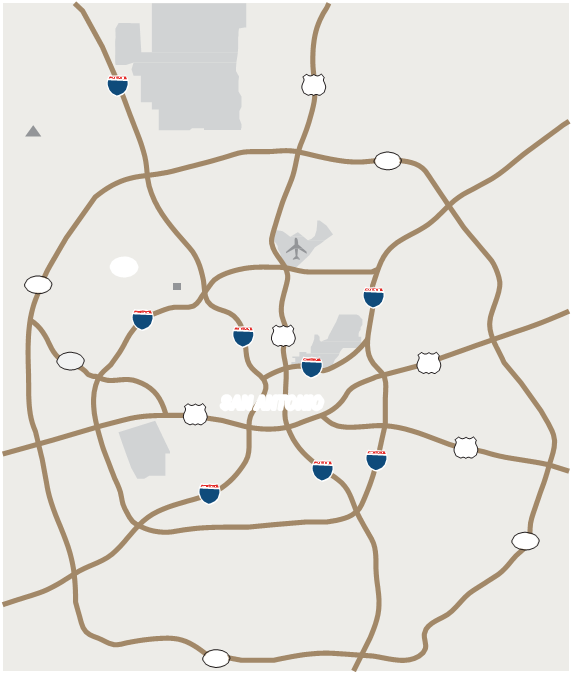 Minutes from multiple major highways: Loop 410, I10, 1604 and 281. Multiple patient rooms, break room, providers' room and large patient or procedure rooms. Fully finished and wired for an alarm system, cable and phone. For further details - please email susanwoz@gmail.com or call 512.507.7125. Growth in Schertz is stupendous. Medical community is rapidly growing here. 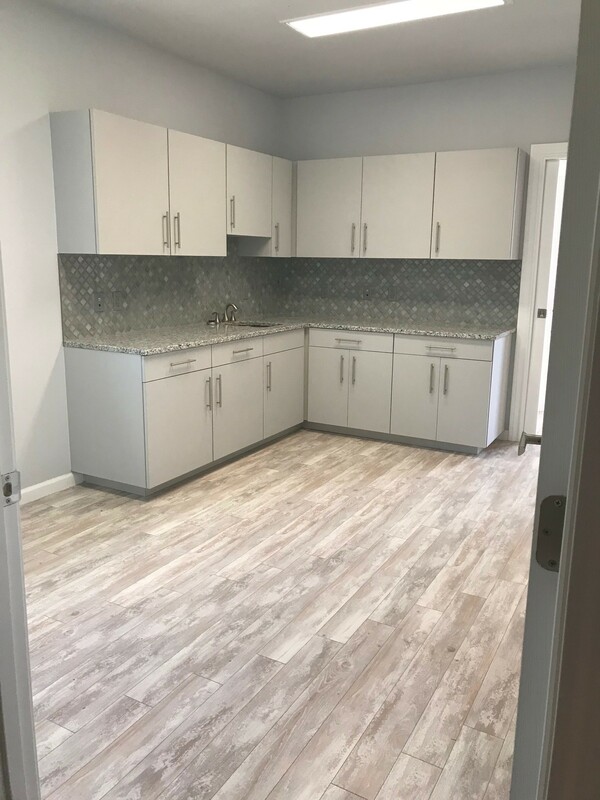 Brand NEW move-in ready 2000 sq ft medical office for lease in Schertz, TX. 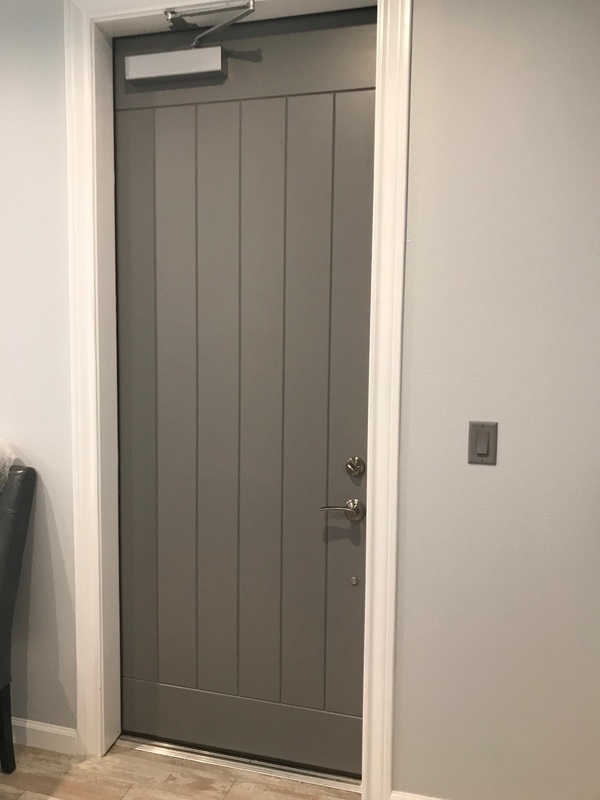 Private entrance/exit/waiting room. Full suite rental. Very well laid out floor plan for a second office OR primary location. 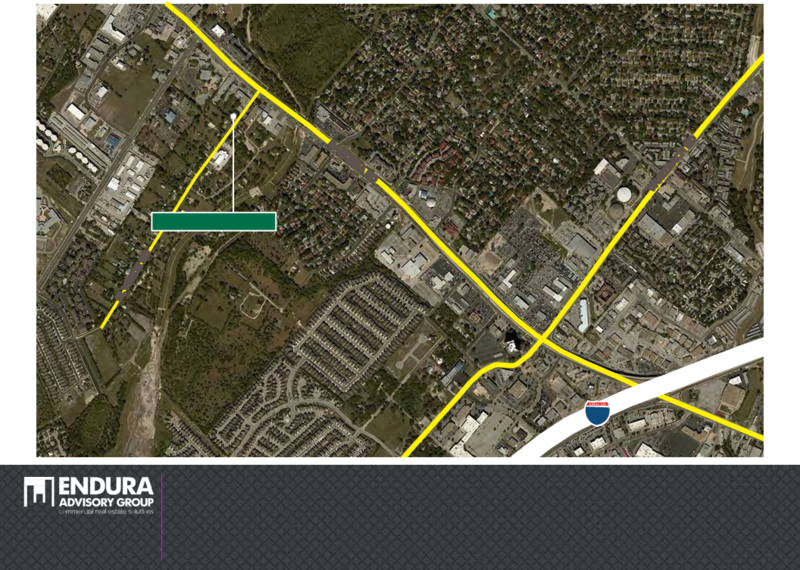 Prime location, heart of Schertz, corner lot, across from an elementary school, ON SCHERTZ PARKWAY. Minutes from I-35 & minutes FM 78. Minutes from 1604 & 3009/Roy Richard Drive. 6 patient rooms, break room, providers room and a large patient/procedure room. FULLY FINISHED! 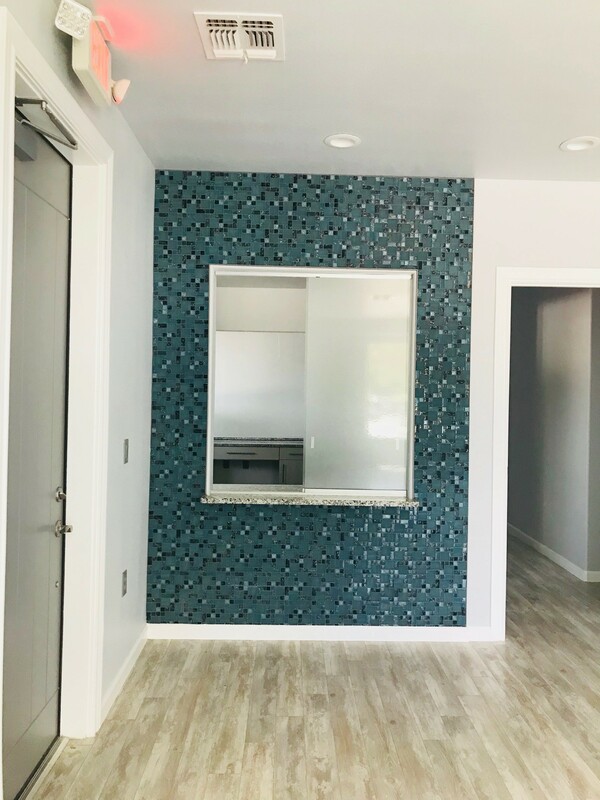 High end finish out - granite counter tops, NEST thermostats, surround sound music, window treatments in place, wired for an alarm system. AT&T phone/internet service ready for hook up. Further details can be provided - please email priyankadoc@hotmail.com or call 210.387.2031 for further details. 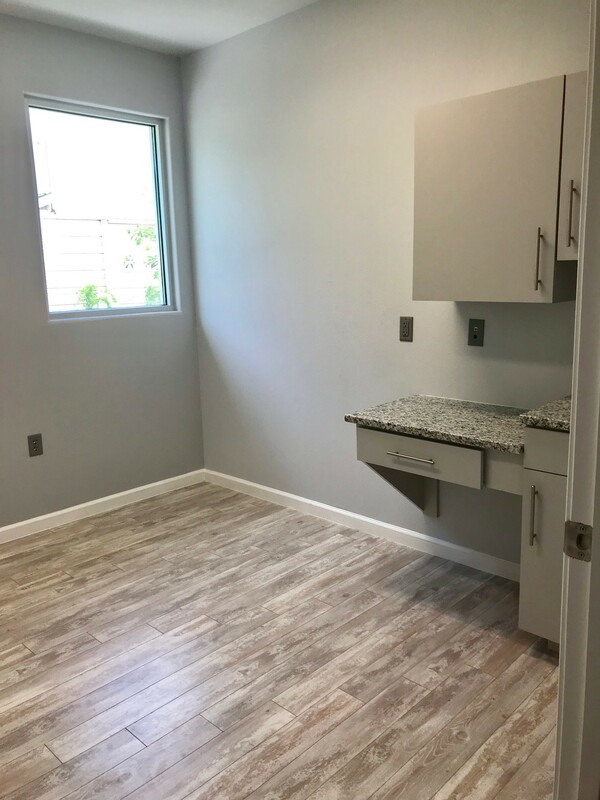 Spacious office suite available on first floor just a few steps across from the entrance to St. Luke’s Hospital. 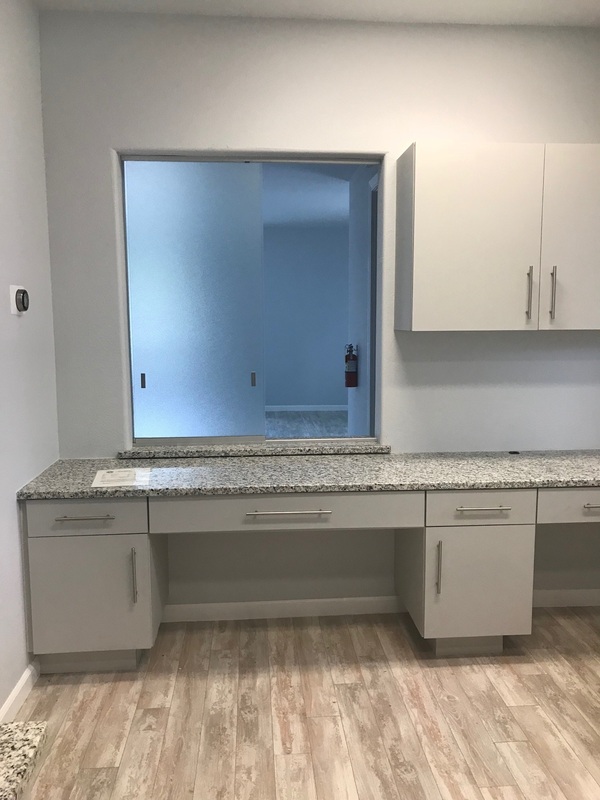 Office consists of a large waiting room and reception area; 6 exam rooms and 1 large procedure room; large nurse’s station along with 2 smaller stations; staff breakroom along with Physician office space. 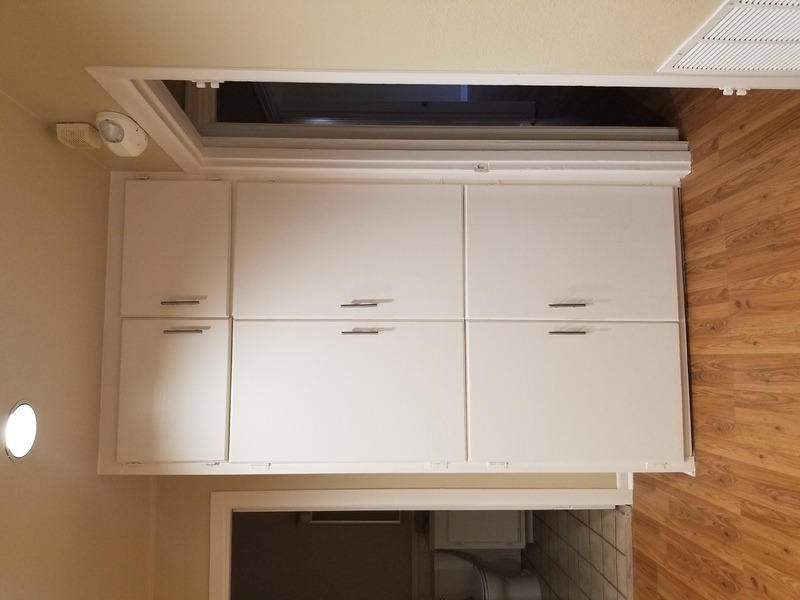 Furniture and equipment may be leased as well. Suite located just steps away from 400 parking places. 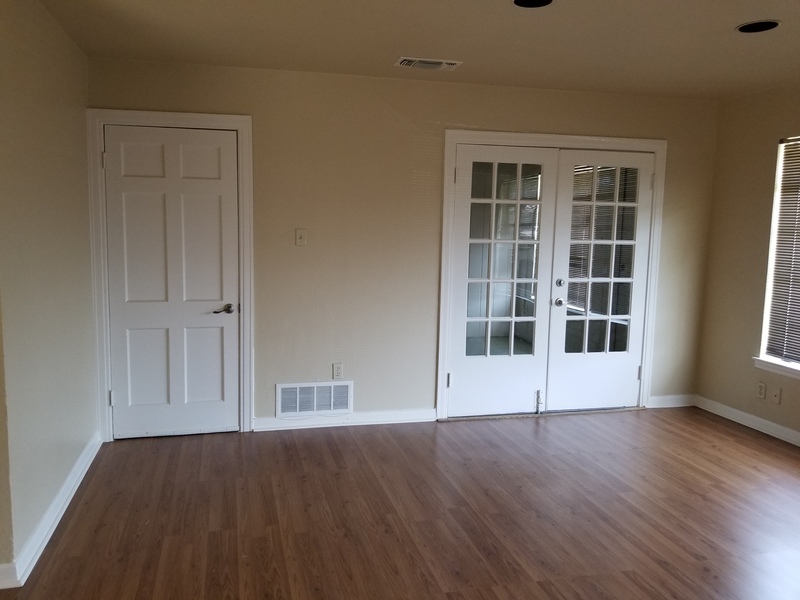 Space available immediately; 2723 rentable sq. ft. / 2368 useable sq. 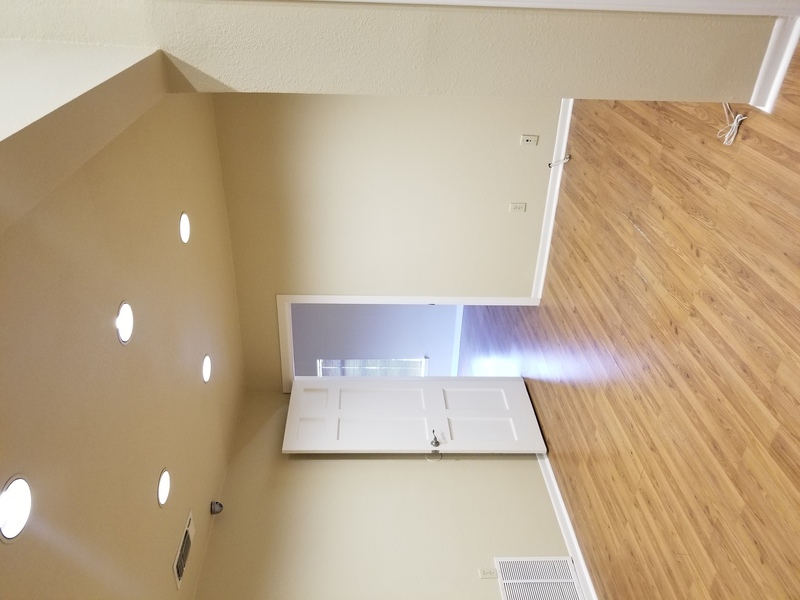 ft.; utilities provided; 2-5 years sublease.